Every now and then there comes a time when I must stand up for a friend who is being attacked because of someone’s political agenda. I consider Senator Pat Toomey a friend and a colleague. Senator Pat Toomey is being attacked by Katie McGinty, a candidate who is running for the Democratic nomination for the United States Senate representing Pennsylvania. Every day, I receive at least two emails from Katie McGinty’s campaign either attacking Pat Toomey or asking for a campaign contribution. I know both Senator Toomey and Katie McGinty personally. 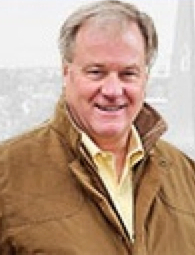 For six years I served on the board of a privately held company in South Central Pennsylvania – during my time on that board Katie McGinty was a colleague and served for two years. In the two years she served on the board, she brought no value or ideas to assist the company in her board position. Katie McGinty is the same person who, just last year, had an unsuccessful run for governor and was hired by Governor Tom Wolf to be his Chief of Staff. I had many conversations with Katie during her tenure as Chief of Staff to Governor Wolf. Katie McGinty is a climber – always looking for the next opportunity instead of taking ownership of what she’s already responsible for. In addition to the less than impressive interactions I had with Katie in the private sector, Katie has a failed candidacy for governor under her belt, Tom Wolf then made a job for her as his Political Action Committee Chair on June 14, 2014 which she served briefly as until Tom Wolf once again gave her a job as his Chief of Staff on November 10, 2014, Katie McGinty then resigned from her position on July 22nd – 22 days after Governor Wolf vetoed a responsible budget sent to him by the House and Senate. It is my opinion that Katie McGinty is at least 1/3 responsible for the budget mess that we are in now and partially responsible for the budget veto. As Governor Wolf’s Chief of Staff, Katie McGinty would have been the first person in line advising Governor Wolf to veto the budget sent to him on June 30, 2015. 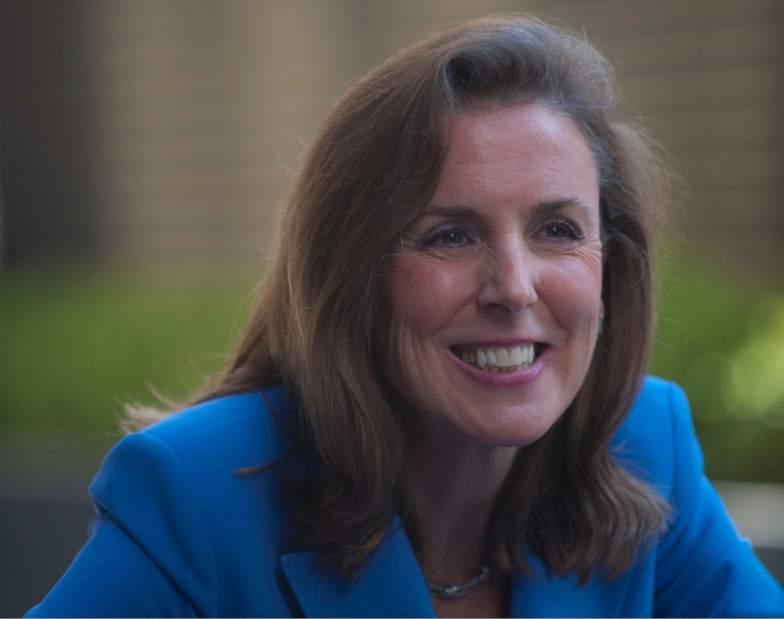 Katie McGinty’s continued campaign attacks on Pat Toomey are without any merit. Katie McGinty does not have a clue that the Environmental Protection Agency (EPA) is waging an all out war on the coal industry which is effecting thousands of coal miners in Western Pennsylvania. Effectively, the EPA has waged a war on industrial America. Katie McGinty is attacking Pat Toomey – someone who has stood up for American citizens repeatedly during his time in office. In the last two weeks, two people I know have received their health insurance renewal pricing for the 2016 year – the first person with a college age child is seeing their premium go from $720 to $1195 per month. The second person is seeing their family coverage go from $1028 per month to $1750 per month. Both people have opted to use high deductible insurance plans to keep their monthly premiums at a range that is affordable. Millions of people are being negatively affected by Obamacare and their monthly health insurance premiums are sky rocketing. Senator Pat Toomey voted against Obamacare. What is even more disturbing to me is in the wake of the bombed Russian airliner and the ISIS attacks in France that claimed the lives of countless innocent victims, is how anyone in their right mind could have supported and endorsed the Iran Deal – yet Katie McGinty endorsed the Iran Deal on September 9, 2015. Katie McGinty has been pounding the pavement attempting to gain every union endorsement she can receive. In addition, in the last two weeks Katie McGinty has added raising the minimum wage to $15 per hour as another one of her campaign platforms. I am sorry if this is perceived as a personal attack on Katie McGinty, but the public needs to know who the real Katie McGinty is – an extremely liberal candidate who failed in her candidacy for governor and does not deserve to serve as a United States Senator. I am very concerned with the direction of our country – the last seven years of President Obama’s presidency has set America back 30 to 40 years. In closing, I fully support Pat Toomey and, as my friend, I stand by him. 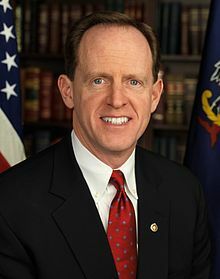 Pat Toomey is a United States Senator who cares deeply about America and Pennsylvania. I will not and cannot stand by and watch a candidate who is uninformed and not qualified for the position of a United States Senator take shots at my friend.